In spring 2016, we introduced our very first upcycled item – a sneaker made from re-used denim fabric collected by Myrorna, partially from Lindex reuse and recycling initiative in Swedish stores. The denim sneaker was made in collaboration with the Swedish second hand store Myrorna and Fair Unlimited. Using denim fabric from the post-consumer recycling flow is a natural part of our ongoing work to reduce our environmental footprint. 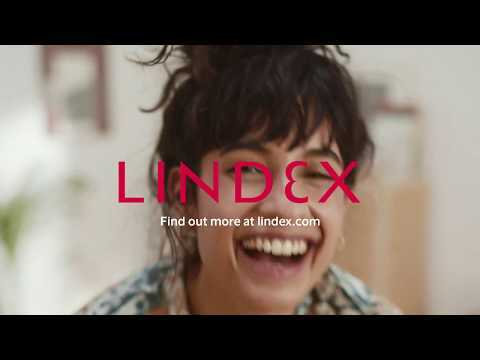 When upcycling old garments that normally would have gone to waste to become new products, we reduce the use of raw materials, saving water, energy and chemicals in production, says Sara Winroth, Sustainability Manager at Lindex. The preparation of the jeans, which is the process where the legs of the jeans are cut off, was made by the Sigtuna Hantverkshus, a social business center for women. 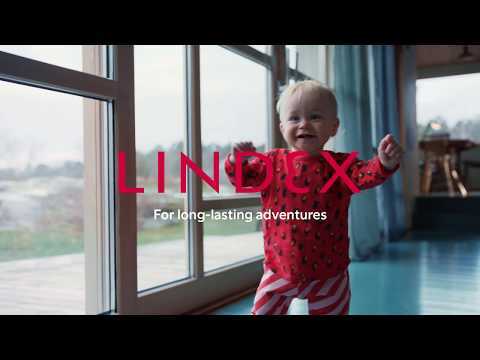 The lining and inner sock were made of Fairtrade certified organic cotton. The soles were made of 100 per cent FSC certified natural rubber, sourced from responsibly managed forests. The rubber was also fairly traded; a premium was paid on each kilo of rubber purchased which pays welfare schemes that benefit the rubber tappers and their families. The factory in Pakistan, where the shoes were finally put together also got the Fair Trade premiums that go to projects which benefit employees and their families. The denim sneakers came in sizes 34-41, and were available in selected Lindex stores and at lindex.com. Myrorna is the largest retail chain in secondhand and number one in reuse of textile in Sweden, who aims to increase reuse in Sweden and work hard to create flows for circular fashion. They have 34 shops and collect approximately 21 tons of textile each day. They also provide job training for 2000 persons each year and the money earned supports the Salvation Army’s social work in Sweden. Fair Unlimited works across a variety of Fairtrade, sustainable supply chains – and in collaboration with enlightened retailers, fashion brands, and other organisations – to develop and distribute sustainable products in the Nordic Region.